The Swagman fat basket is the ultimate rear bicycle basket. The basket mounts to the side of many rear racks. It is the perfect size for packing groceries, shopping or personal items and even small pets. When not in use, the base of the basket pivots up allowing the side walls to collapse. 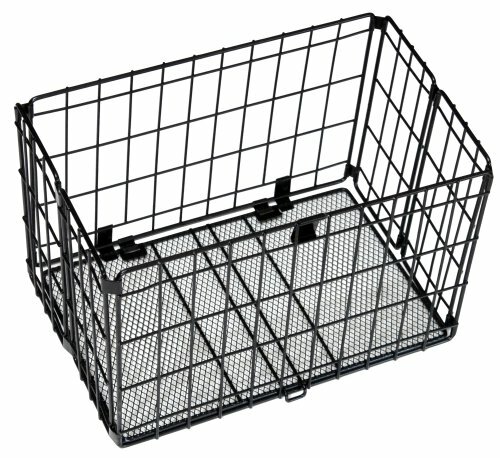 A simple clamp at the top keeps the basket out of your way when folded. Versatile and practical for commuting and weekend market shopping!